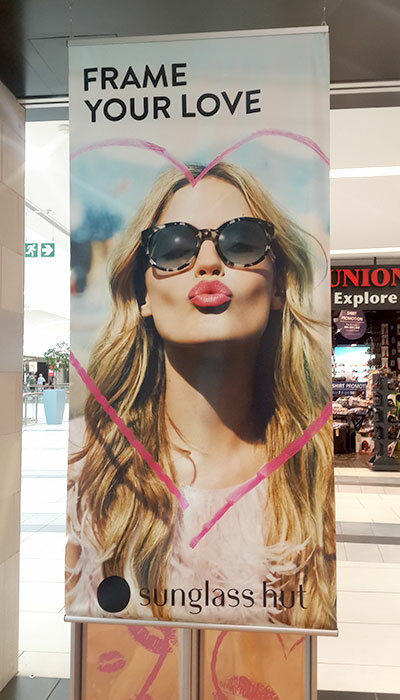 Clarion Retail were recently involved with branding Sunglass Hut stores nationally for Valentine’s Day. 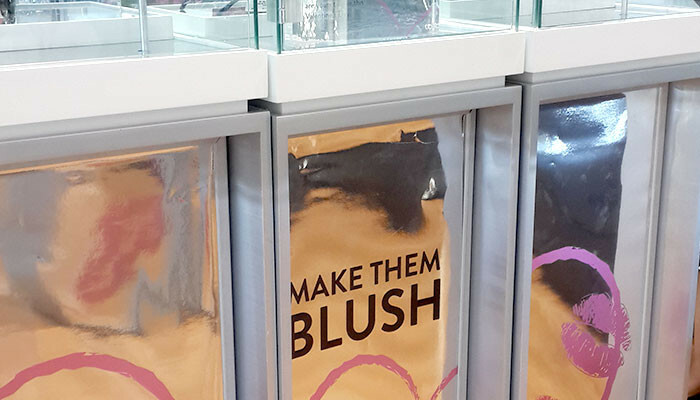 The branded elements for this campaign consisted of hanging fabric banners, chrome printed posters and light box prints at a key store. 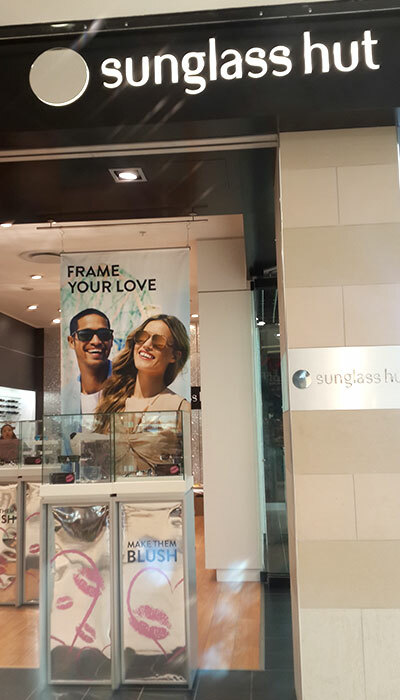 The creative perfectly captured the essence of the romantic occasion, and enticed customers inside the store to buy their loved one’s a special pair of sunglasses! Why is occasion branding important? Occasion branding in the retail space reminds customers of upcoming special events and occasions. One is more inclined make purchases outside of the usual spending pattern with the built up hype and imagery around these events, which in turn increases sales for the brand. Contact Clarion Retail for your in store print needs!